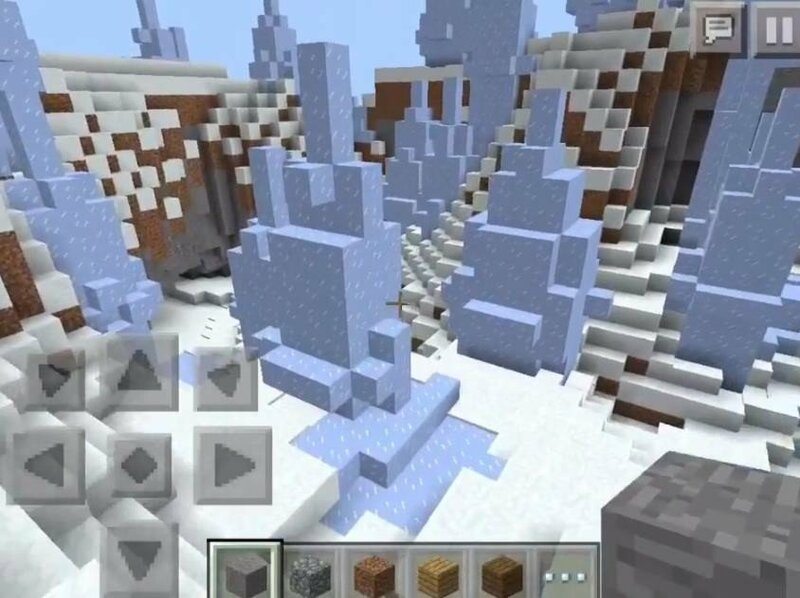 Another unusual biome with icy spikes, that you may never see during playing Minecraft. There are also big cave near the spikes, you may want to explore it to. 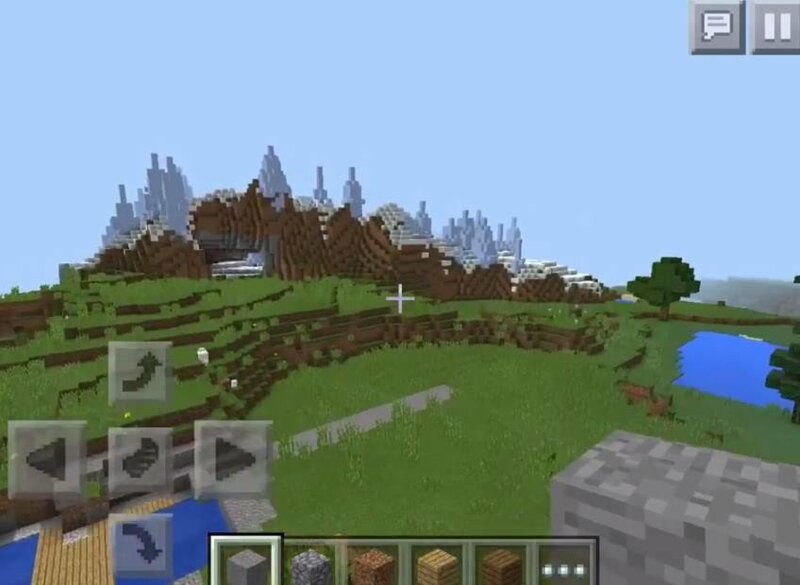 So, to find the biome you need to go to the village, which is a little further ahead of spawn, behind the village you'll see icy spikes.